Wish Interactive today announced pre-registration detail of its highly-anticipated mobile RTS game, Wizardlord. The pre-registration phase is available now for both iOS and Android devices, and the Closed Beta test is scheduled on July. All registrants from around the world will received a mysterious in-game reward box after official launch. Click here to watch the teaser trailer showcasing some of Wizardlord's standout features. 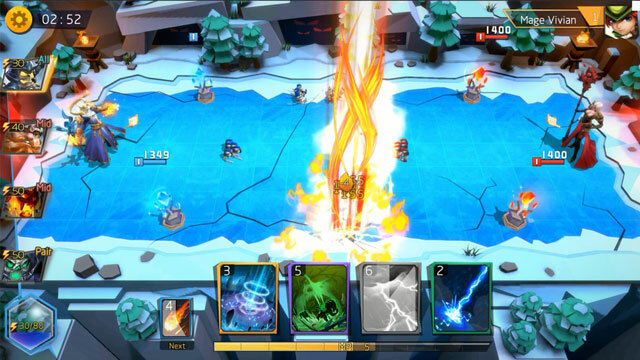 Wizardlord made its debut in E3 2018 and attracted a lot of media attention. The game seamlessly blends action and strategy with fast paced matches that require speedy decision-making, expertly built decks and deadly spell combinations. 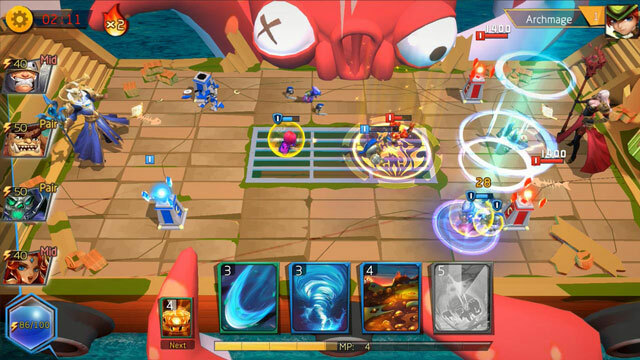 Players could summon beast, minions, and use magic to destroy their opponent’s towers to win the intense and seemingly hectic real time battle. All the features make the game have the potential to be a next worldwide mobile eSport title. ● Real-time PvP duels: Dominate fast, intense 1v1 battles and 2v2 team play for up to 5 minutes. ● Three playable lanes: Find the perfect balance and timing for each lane to destroy enemy turrets. ● Wide variety of cards: Collect and upgrade powerful elemental and summoning spells like a true mage. ● Deck-building strategy: Build a powerful deck from dozens of unique cards.